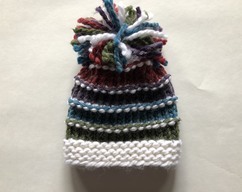 handmade and designed by me. 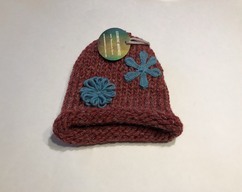 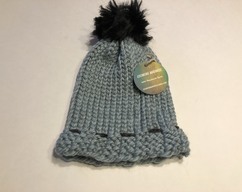 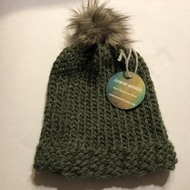 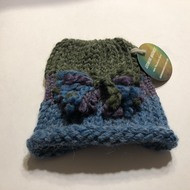 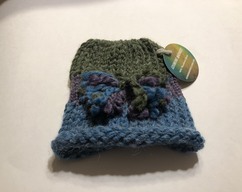 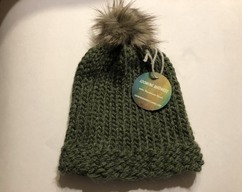 I make hats, baby booties, scarves, pocketbooks and headbands. 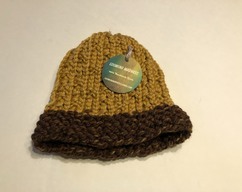 I only use premium fibers, such as alpaca, wool, organic cotton, merino wool and yes even baby yak! 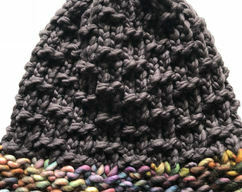 I am happy to create an item using your color & fiber choice. 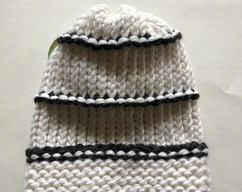 Please contact me for special order pricing.